Support non existent no phone i can find. No response on email. There is an applewatch 4 support and instructions only current to applewatch 2 and confusing with instructions that dont work. 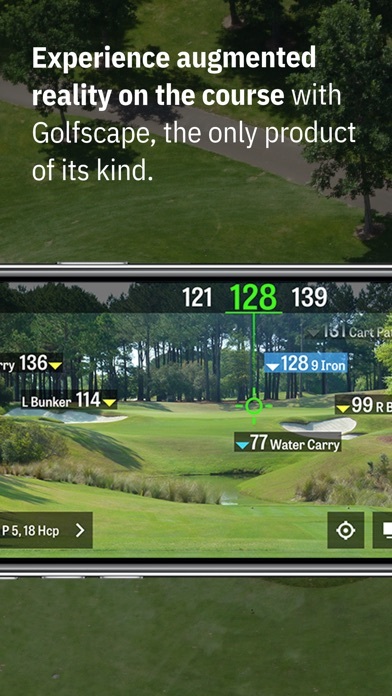 It’s easy to see why Golfshot is one of the top, if not the top, golf apps. The iPhone app is excellent. However the Apple Watch app is buggy and crashes on occasion when I’m trying to enter my score and stats of a hole, hence the 3 stars instead of 5. It has always been this way for me ever since the Watch app first came out. Fantastic app! My own private caddy! I had the original app a while back and thought it was great. Took some time away from golf and recently started playing again and boy has this app ever improved! Better battery management, user interface, pretty much everything. Love that I can enter club info and get recommendations from anywhere. The option to use Siri is fantastic. 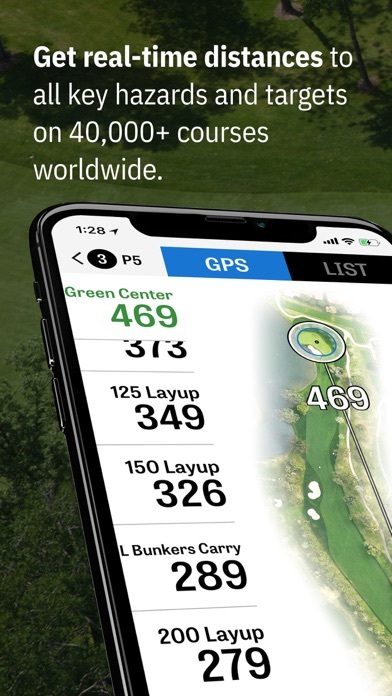 GolfShot Pro is so easy to use, it makes managing my game so much more fun. 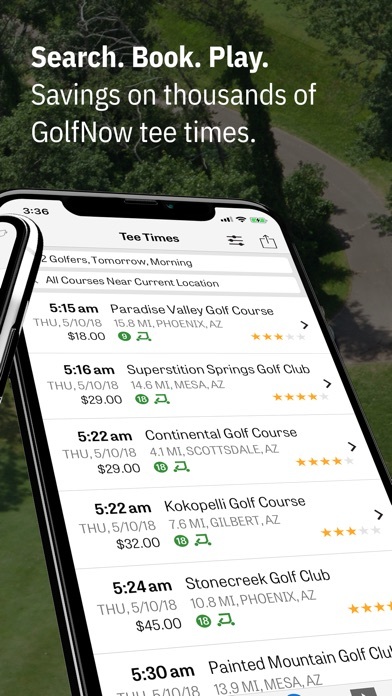 I can easily track my play and gather useful data without slowing the pace of play and without a lot of annoying bookkeeping. 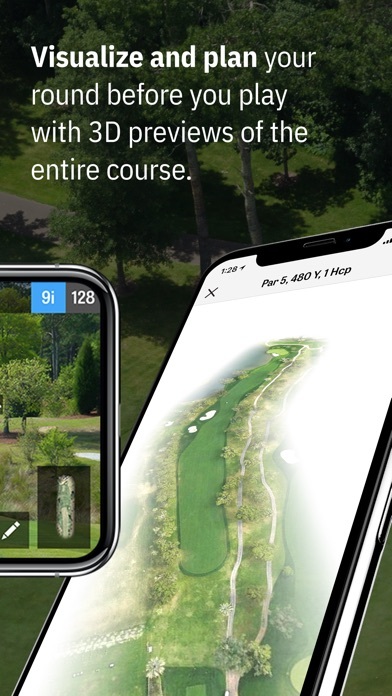 Get GolfShot Pro. It’s a no brainer. Still issues after all these years ! As most of the reviewers have stated, the app is great for what it does. It’s the little things tjay don’t works so seamlessly that are annoying and reduce my star count. The main one is that the app will allow me to input all stats for another golfer in my group. However I can’t pull up they’re stats after, only the primary golfer. Why on earth would you allow the app to input the stats of another player if I can’t see them. Also, communicating with Apple Watch is buggy at best (getting better over time though). 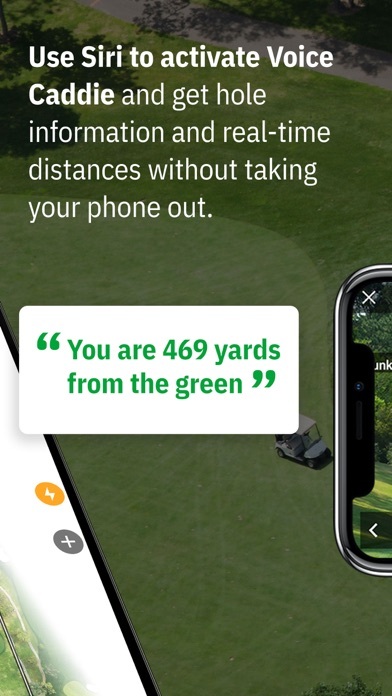 Golfshot provides distance from where you are to anywhere you want. Great for judging a layup. 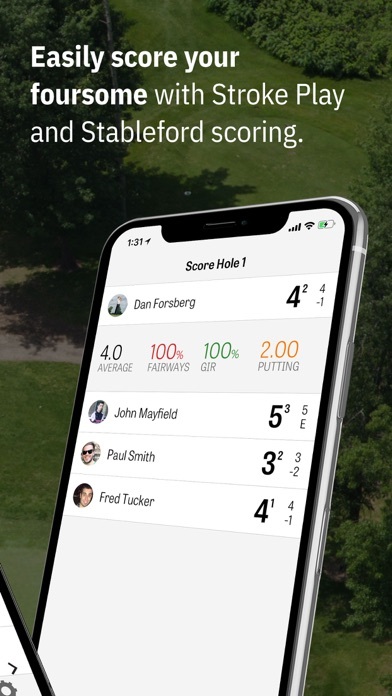 It keeps score and displays your handicap in dots for each hole. Been using this program for over 10 years and love it. They have made some great improvements over the years and I look forward to it use for many more. I have a personal golf cart and have it mounted on the steering wheel. Apple Watch 4 scoring does not work. Emailed customer support - no reply. Nothing. Waste of money, going back to my Garmin and want my money back.